There are too many different places to list. There are some place that are great to go to that can be found if you know where to look. Consider checking out these locations if you are looking for a fun time playing bingo. 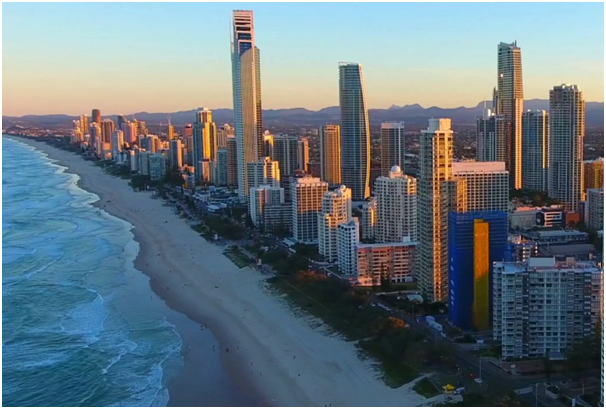 The Gold Coast has a lot of clubs to choose from. Games are easy to find at the many clubs in the area and there are games being played every day of the week. In Logan, the clubs operating bingo games can be found. There are games every day although Saturday and Sunday are the hardest ones to find. Logan Diggers – They run games on every day except for Sunday. They often run games in the morning and in the evening on the days they are operating. 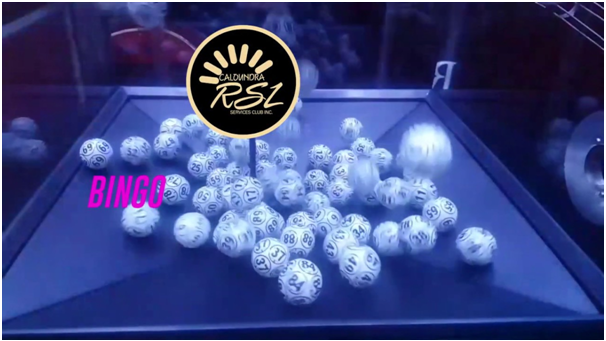 Brisbane is one of the larger areas in Queensland and that means they have more places to find bingo games being played at. While there are plenty to choose from, these mare good options to consider. Sherwood Services Club – They operate great games almost every day of the week. They offer both early and late games for those that want them. They are located in Corinda. Southside Bingo – Located in Upper Mt. Gravatt, they offer Bingo games every day of the week. This area may be smaller and there may not be as many places to play bingo, but there are still some places worth checking out. Maroochy RSL Club – There are bingo games played here every day of the week. 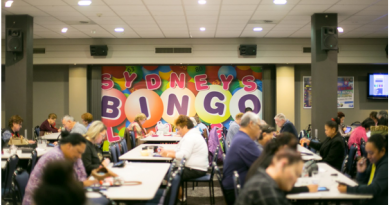 Caloundra Bowls Club – Friday night is the night to enjoy bingo at this location in Caloundra. Games can be found every day of the week in this area if you know where to look. Toowoomba Sports Club – Games are played on Tuesdays, Wednesdays, Thursdays and Saturdays at this club found in Toowoomba. Plenty of places to play Bingo in North QLD. Games are enjoyed every day in both the morning and evening hours. Harvey Bay Boat Club – Games can be found here every day except for Wednesday and Saturday. 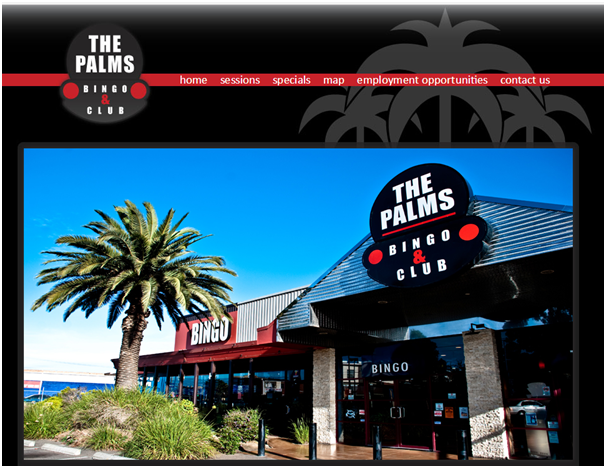 If you can’t visit these Bingo halls then play bingo online at Aussie friendly sites.